A rare & unique opportunity awaits. What's Your Dream? They say it's all about location & setting. 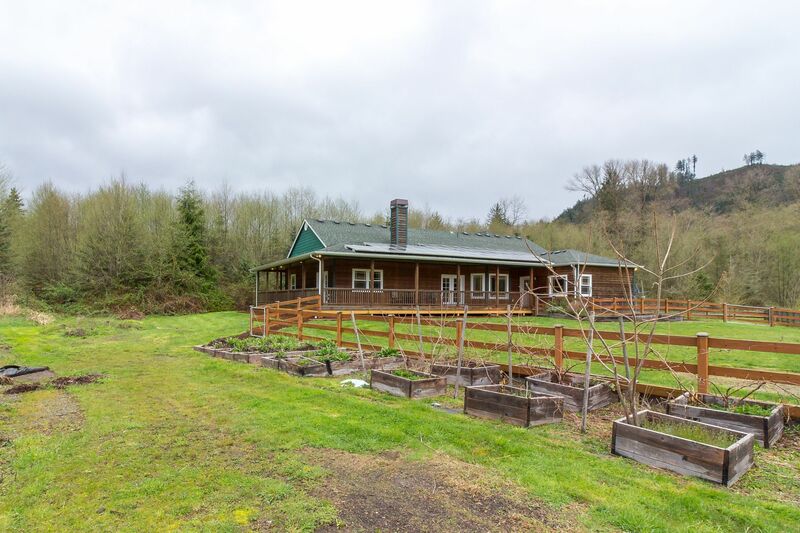 With just a bit over 20 Acres of privacy where mountain views surround open sky and beauty abounds "This is It." All just 6 minutes east of Arlington. 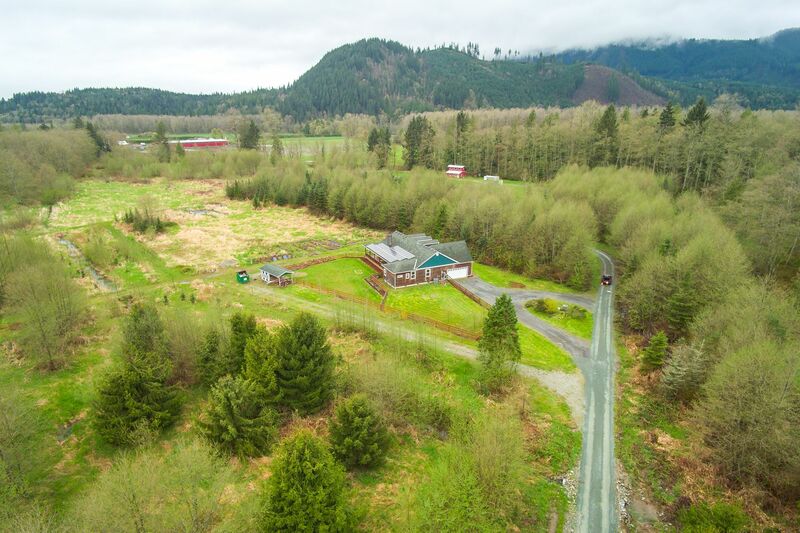 Located in the beautiful Stillaguamish River Valley, acres of land surround this home with a view of the Cascade foothills. You will not want to miss the rare & unique opportunity that awaits you. 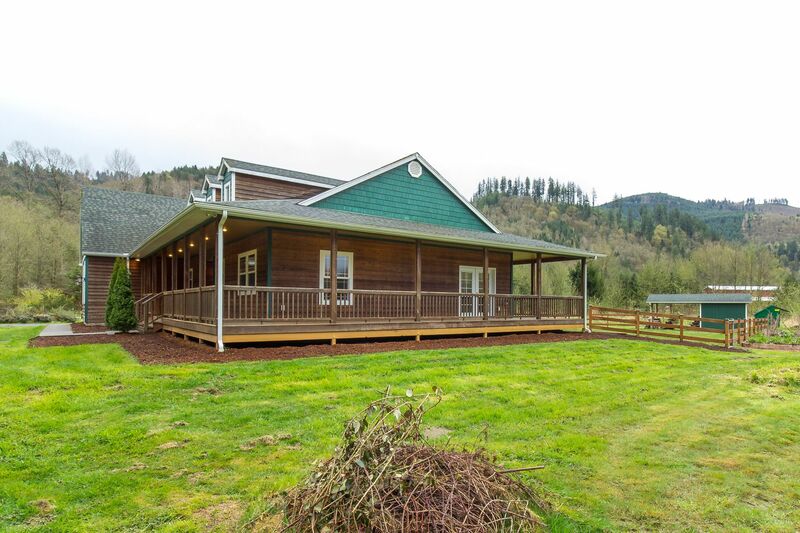 This 3 bed/2 bath custom built rambler welcomes you with a 1100 sq. 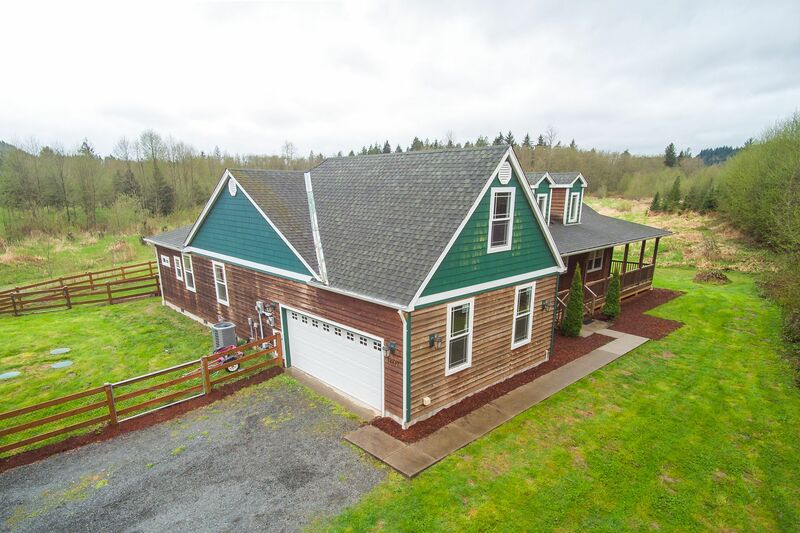 ft cedar wrap around deck. 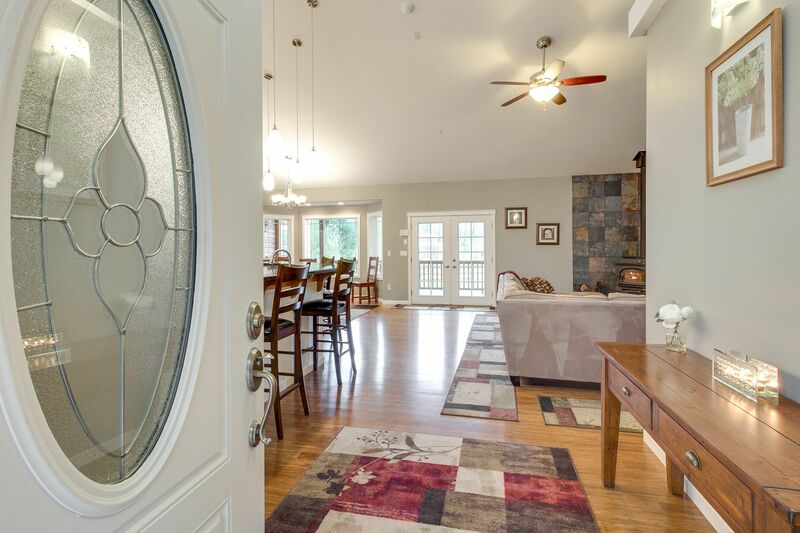 Walk into cathedral ceilings, open floor plan and LED lighting throughout. The enormous kitchen was built w/every chef in mind including a double oven, 2 sinks and walk-in pantry. 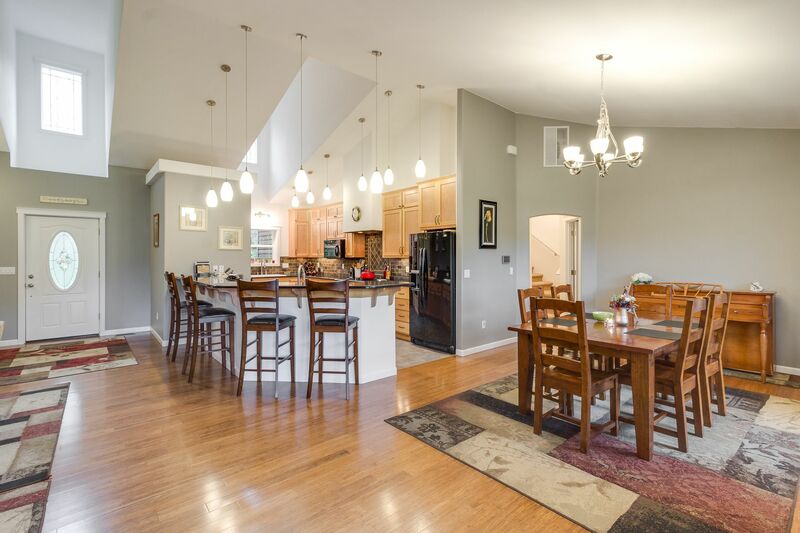 Granite countertops, full tile backsplash and solid alder cabinets are just a few of the main features. 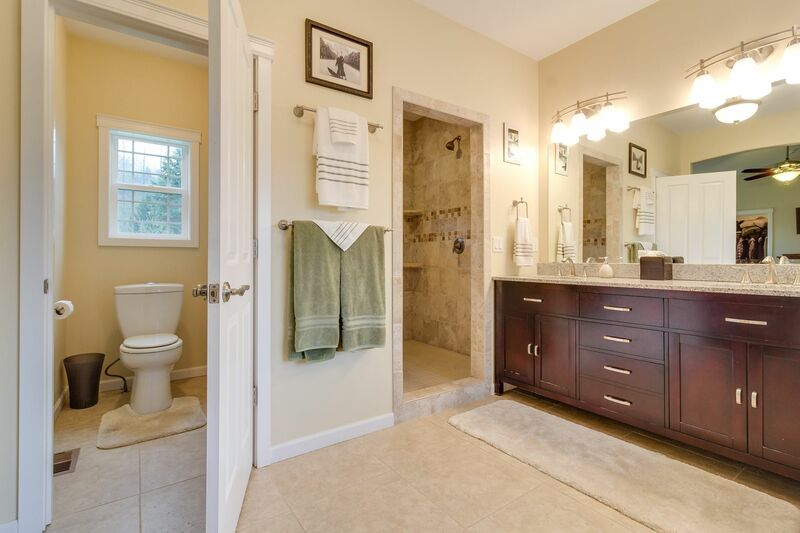 A master en-suite fit for a king awaits after a long day with a huge master bath, fully tiled double shower (large enough for 4 people) & a 6ft. 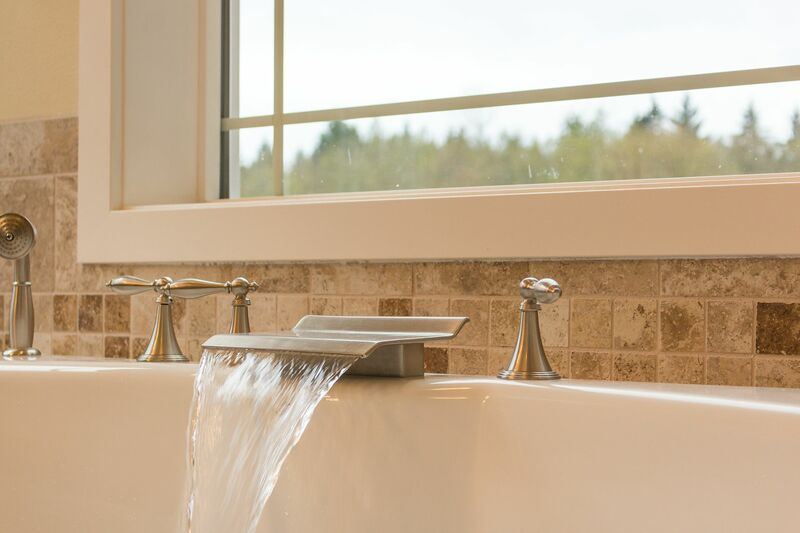 tub to soak your stress away. 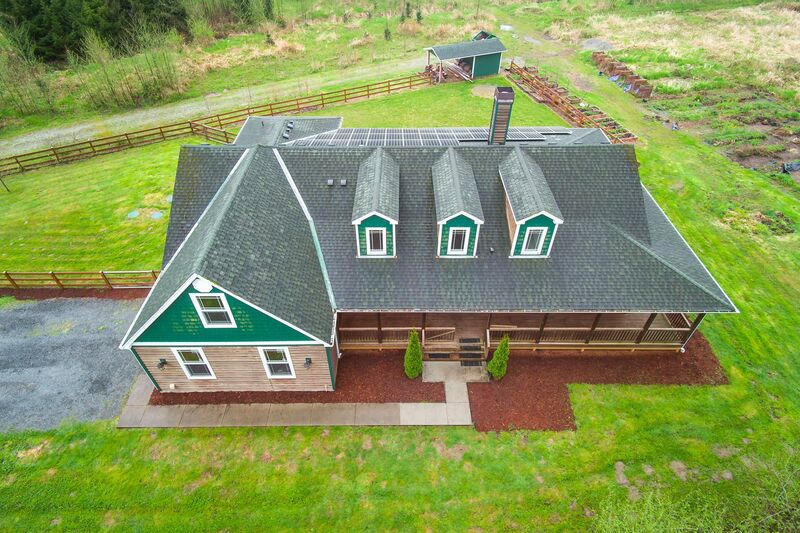 Two more bedrooms & a loft for privacy are just a few more features this amazing home has to offer. 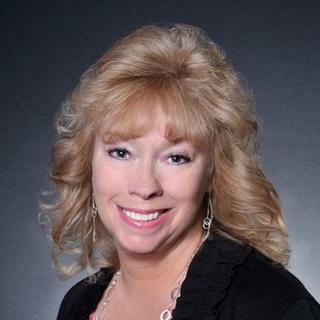 You will be amazed with Solar power and the yearly PUD rebate coming to you. That and another open land rebate makes bills disappear and taxes low! So much to list you have to see for yourself. 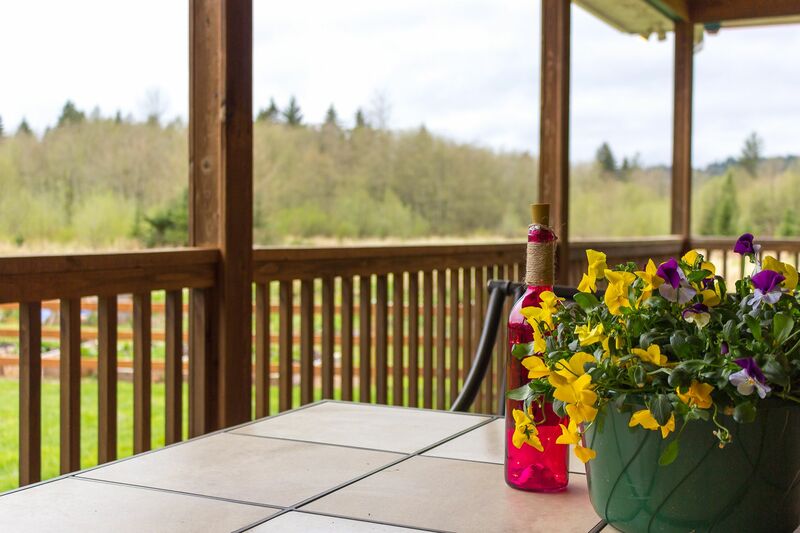 Welcome home to this 20.6 acre slice of paradise. 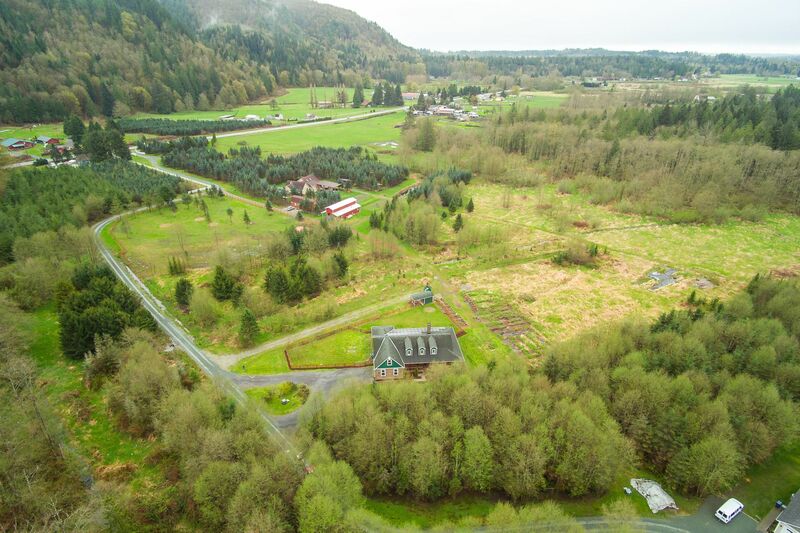 Two parcels of land for you to enjoy. 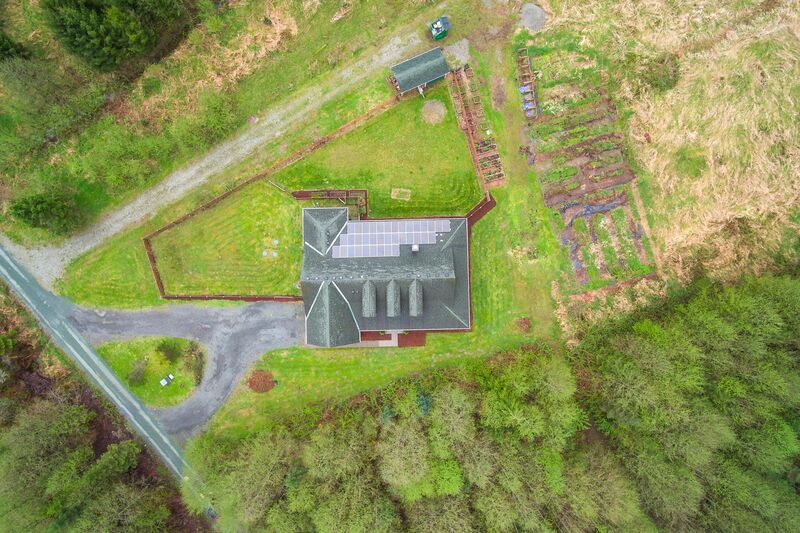 7.5 acres the home sits on and 13.1 of open land. 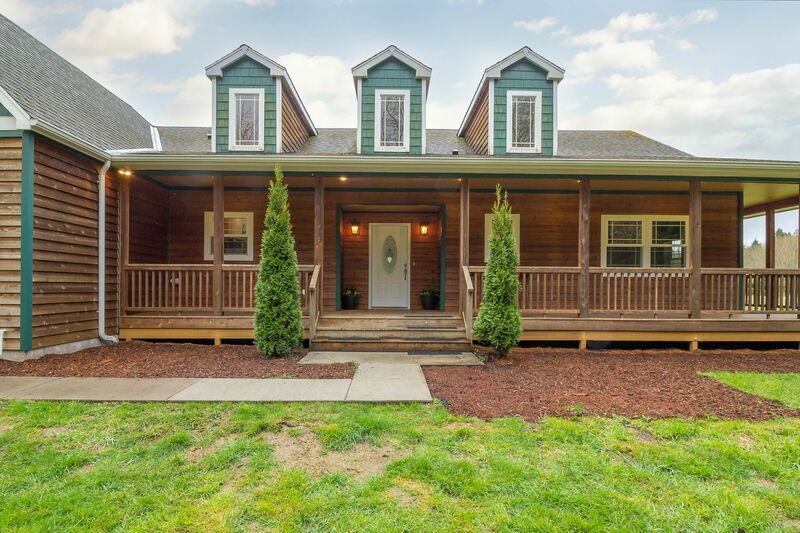 Full cedar siding on the entire home including a 1100 sq. 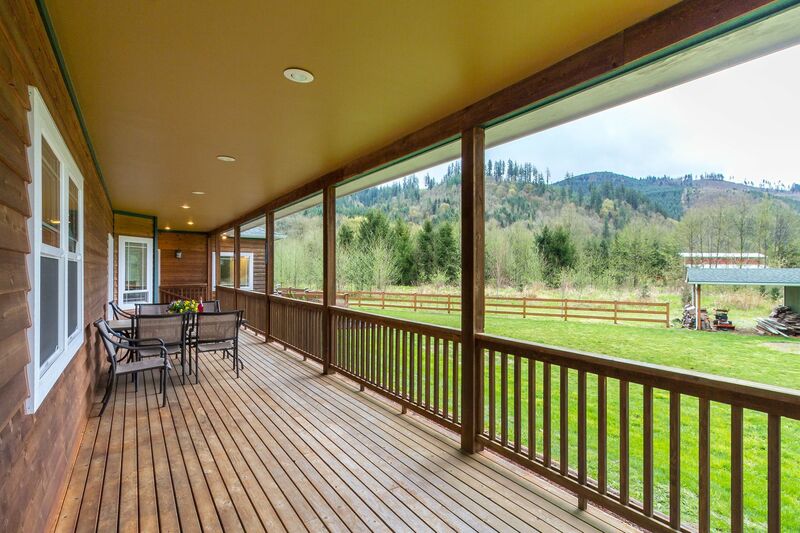 ft cedar wrap around deck. 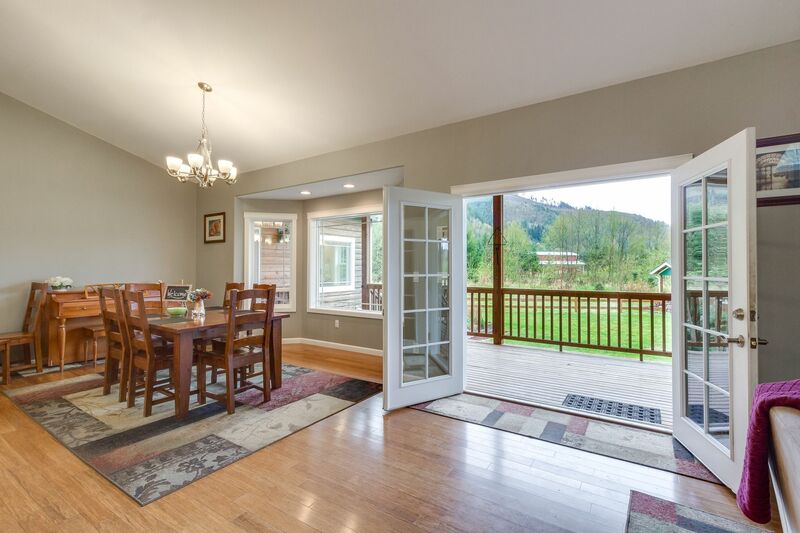 Come inside and see the features of this beautiful freshly painted custom built home. White doors and millwork add depth to the home. 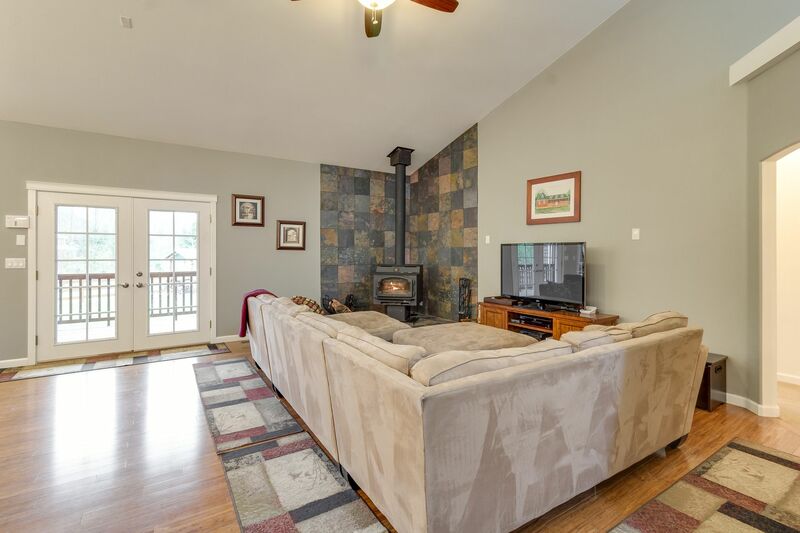 Individually stranded bamboo floors for sturdiness and wood burning stove with blower. 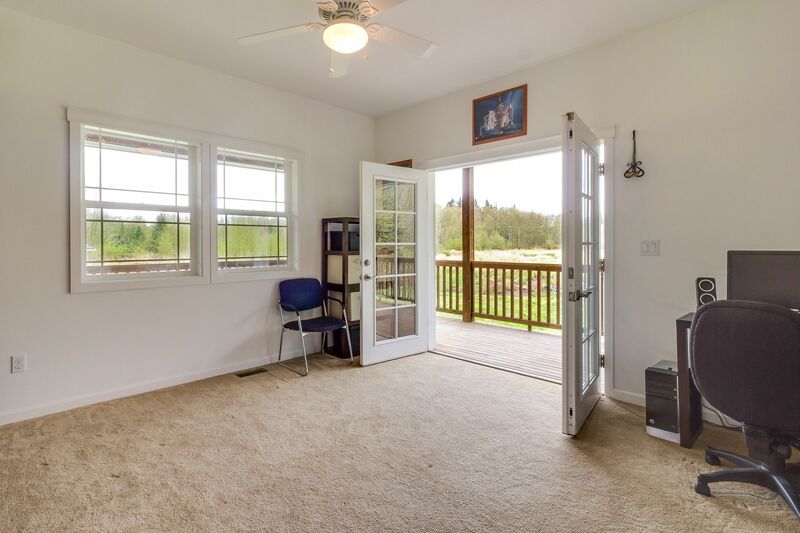 Home offers an efficient heat pump with A/C in the summer. Beautiful gourmet kitchen. You will love to cook and entertain in here. 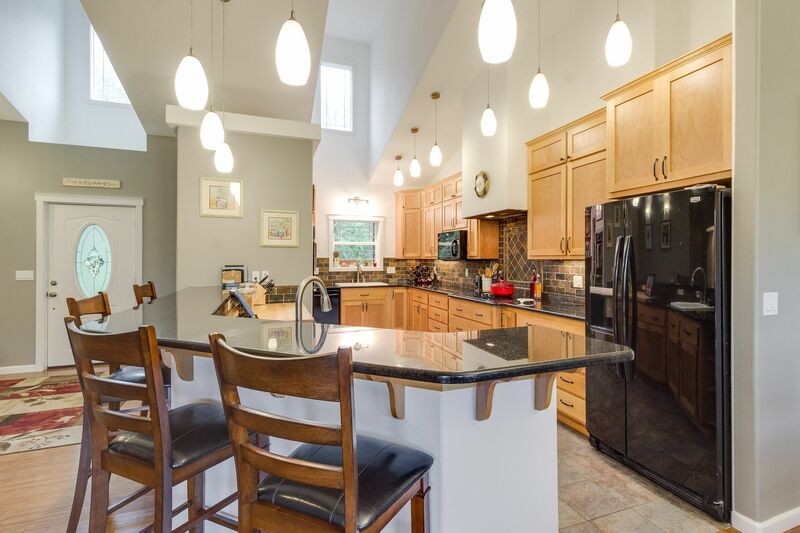 This kitchen will amaze you with the size. 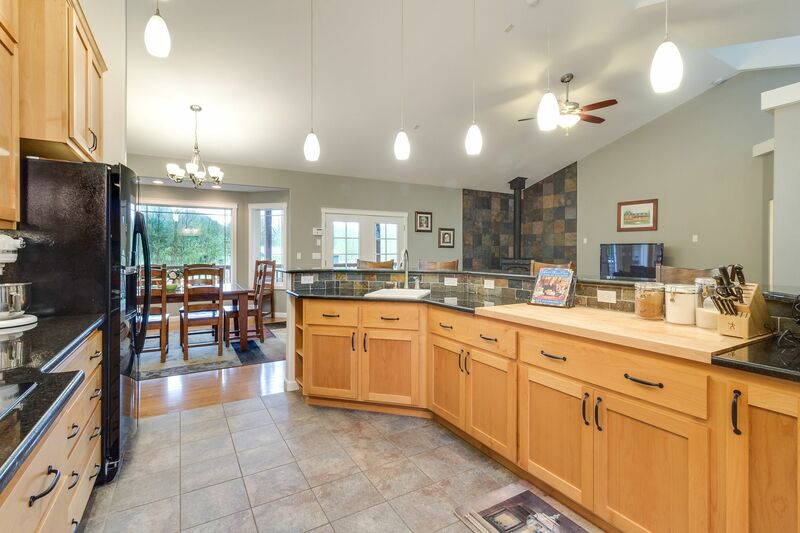 Granite counter-tops, full tile backsplash and solid alder cabinets. 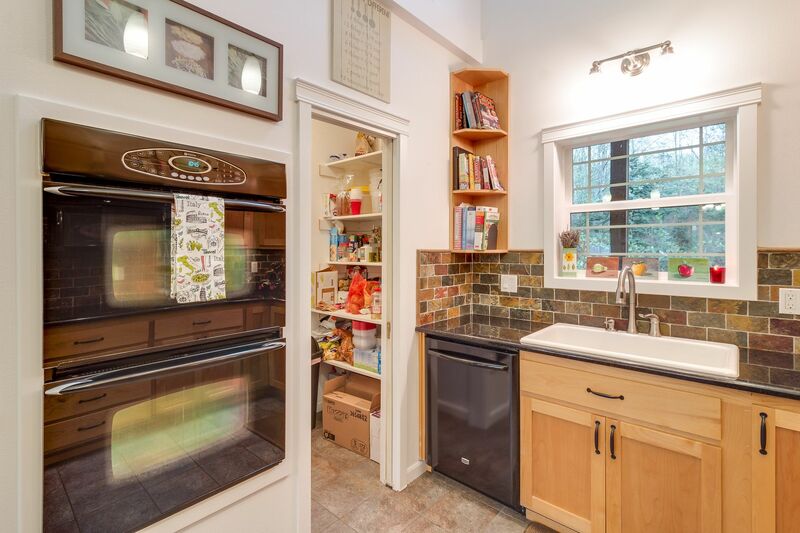 Do not miss the under cabinet lighting, two sinks & full size butcher block. 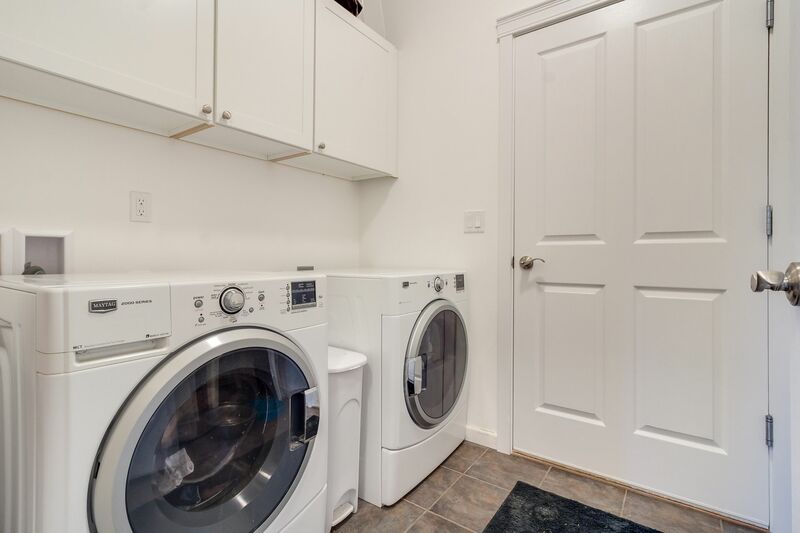 Double oven, walk in pantry and a heater under the sink to keep your feet cozy while doing dishes. 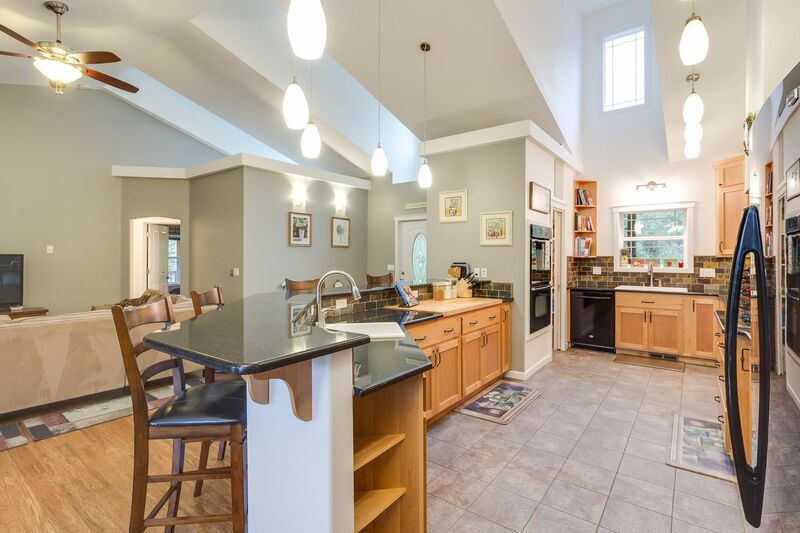 Tile kitchen, ceilings fans, LED lighting and brushed nickel fixtures throughout the home. French doors to you back yard and wrap around deck. 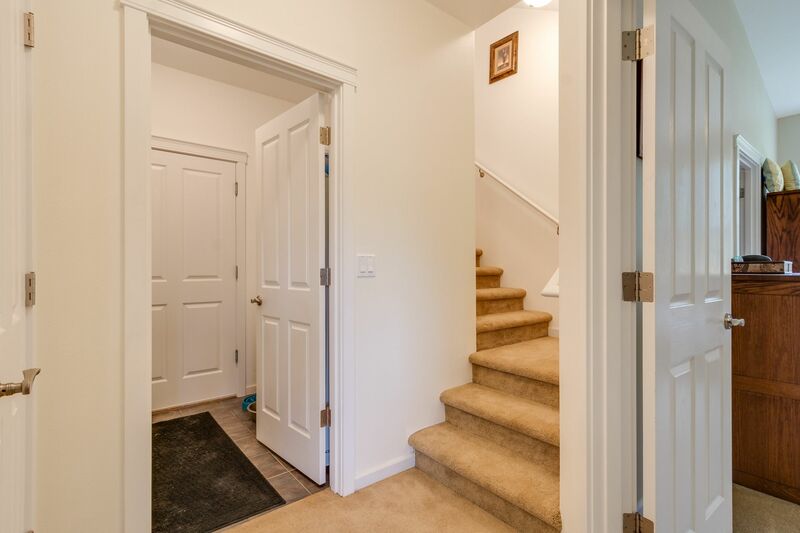 Your stairs to your loft, door to the mud room with access to the garage or retreat through the door to your master suite. Cozy loft! 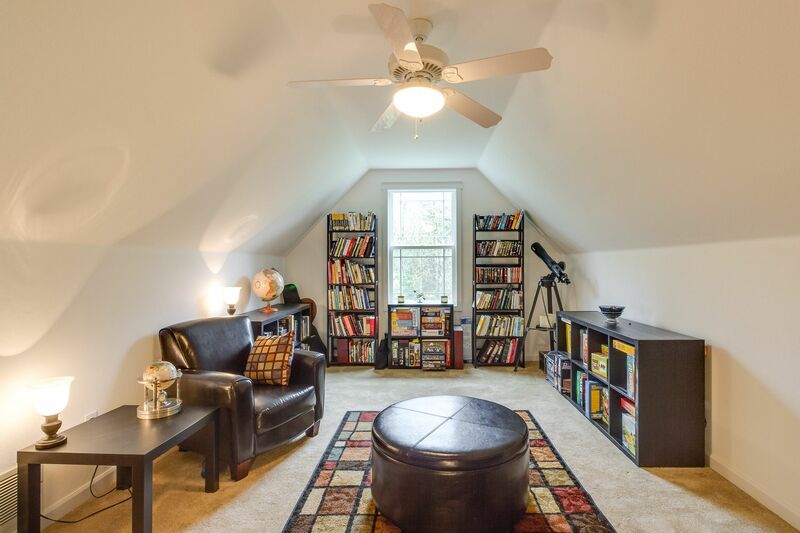 Curl up with a good book, use as a hobby room or make a media gathering space. 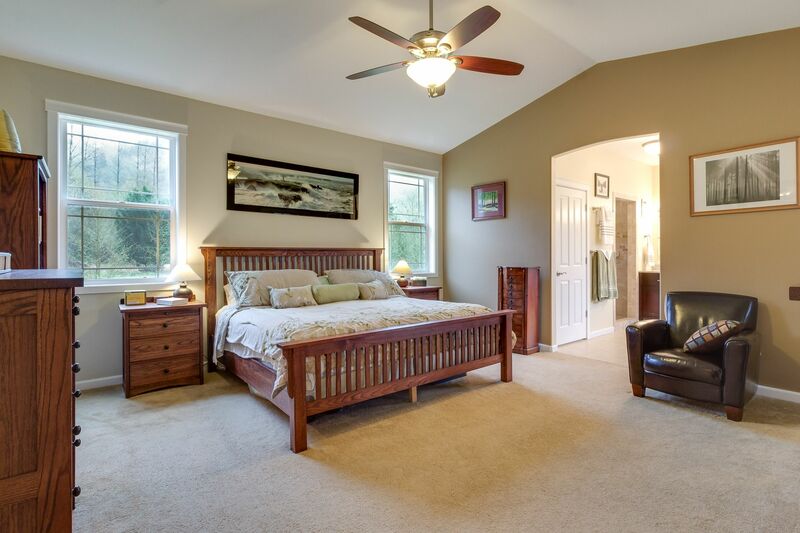 The Master bedroom is fit for a king! 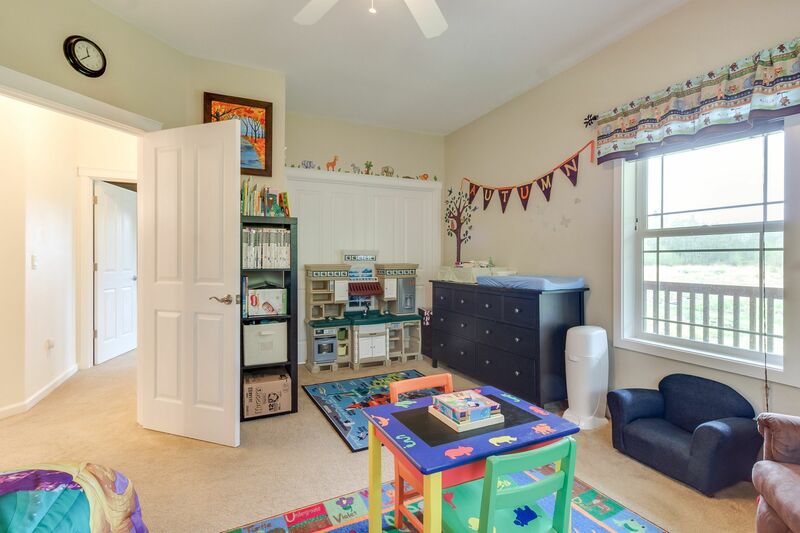 Lots of room, large walk in closet & ceiling fan. A door to access your back deck for morning coffee. 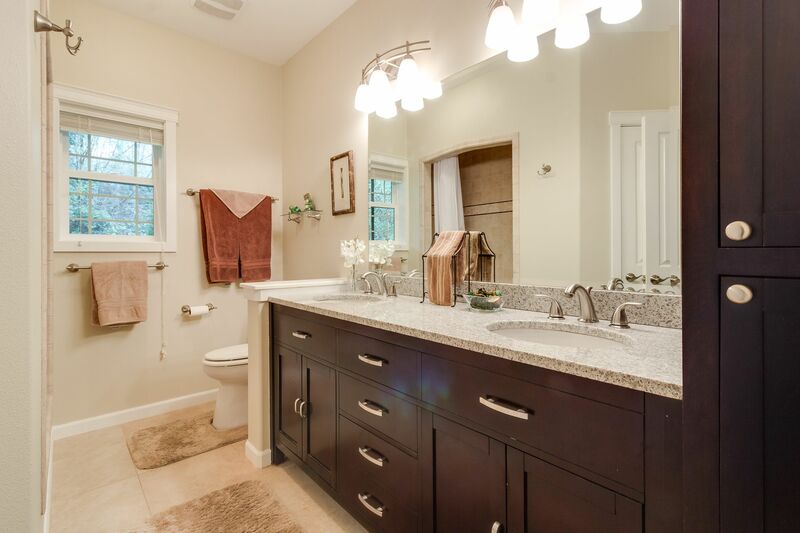 The master bath will delight you! 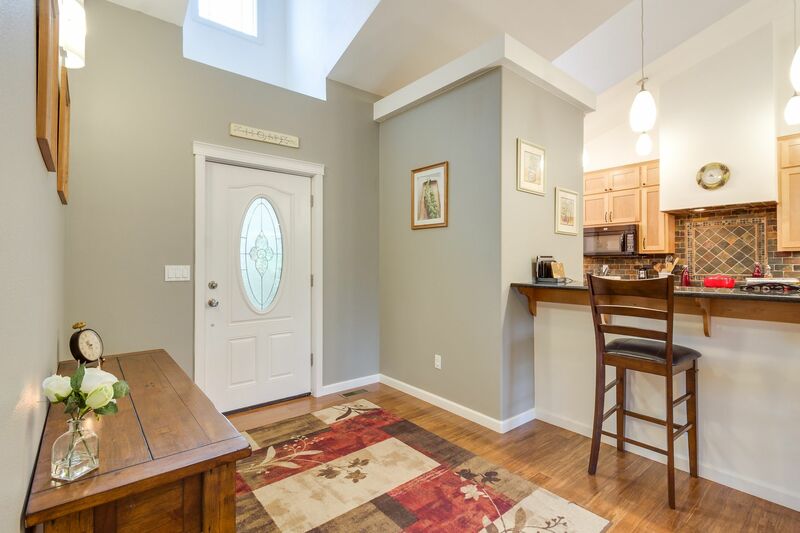 Full designer tile, granite counter-tops and built in cabinets. 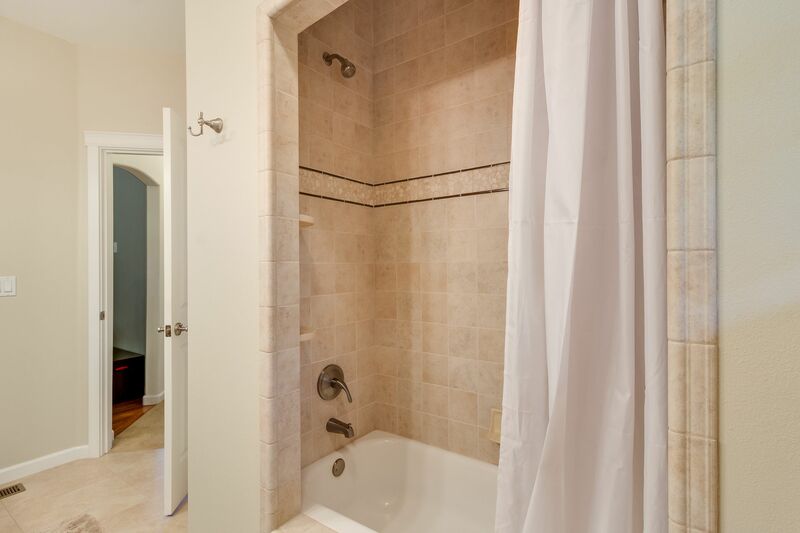 Enter your master shower with two shower heads and easily room for a whole family. 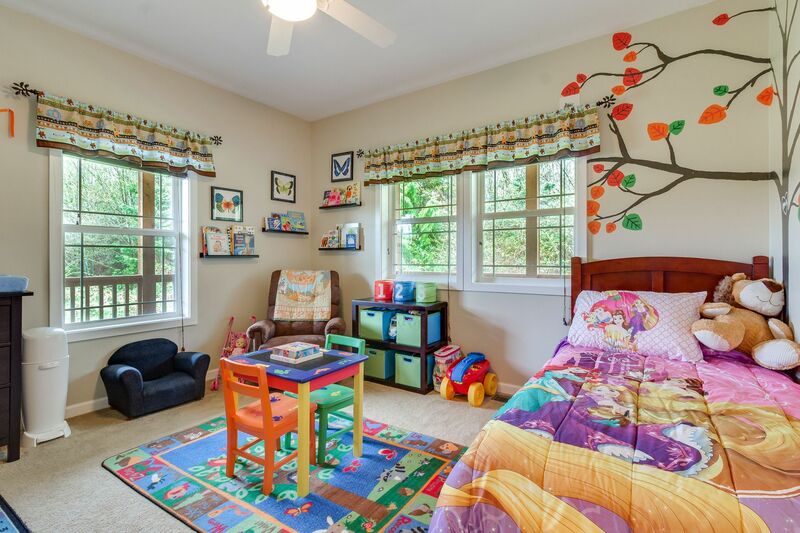 Large size 2nd bedroom with ceiling fan. Fit for a princess or little prince. 2nd & 3rd bedroom double doors to open up if needed. 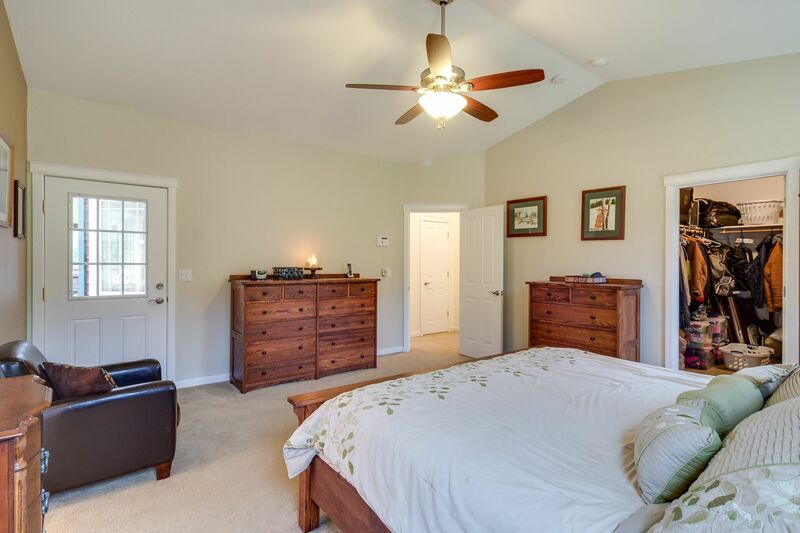 The 3rd bedroom is also large with french doors to the outside deck. 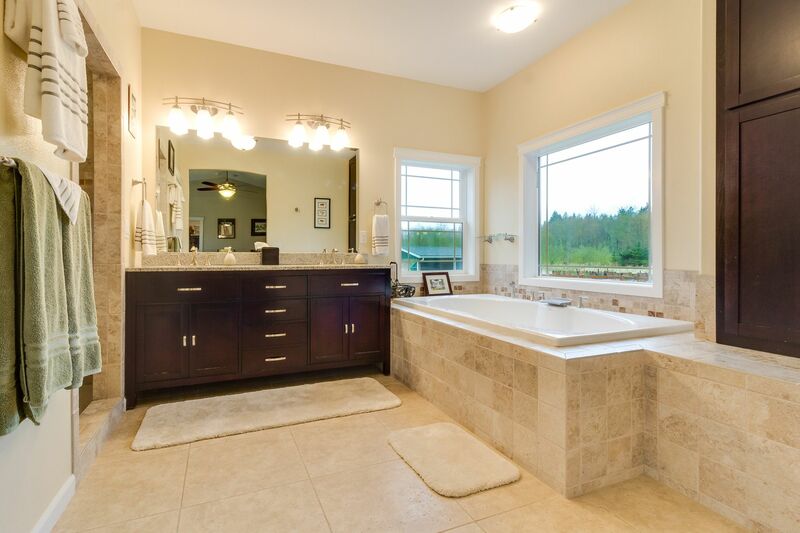 Large main bath features double sinks , granite and lots of storage. Main bath Tub/shower w/designer tile. Mudroom w/cabinets and entrance to garage. Undercover full cedar deck enclosed with a gate. 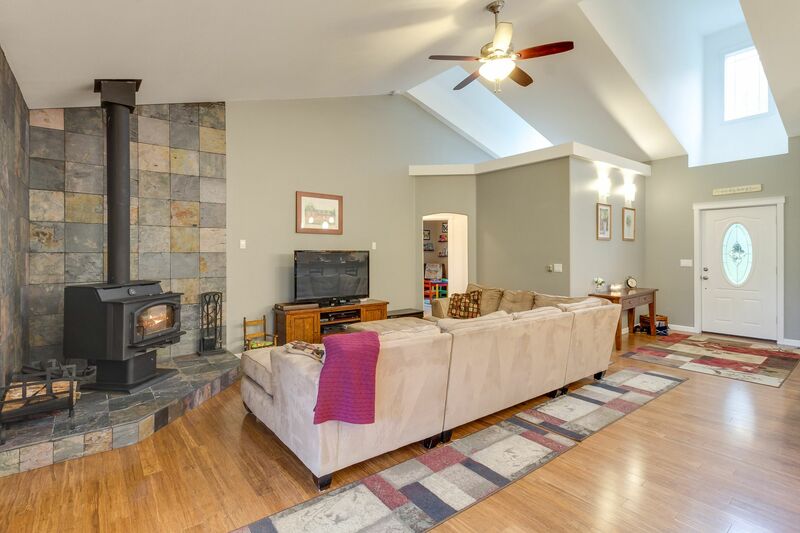 So much room for entertaining. Take a walk and enjoy your land. Lots of room for gardening. 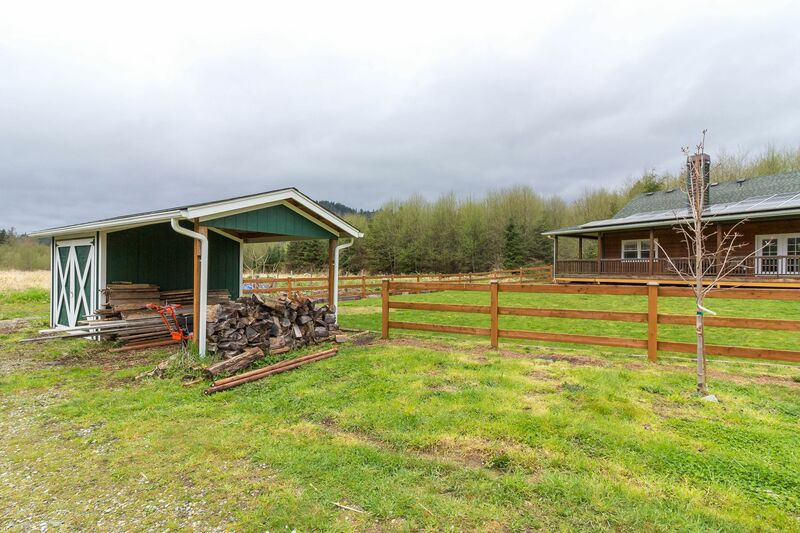 Outbuildings for extra storage needs. Lots of parking for all your toys. Solar panels & PUD rebate keeps your electric bills so low and money in your pocket. 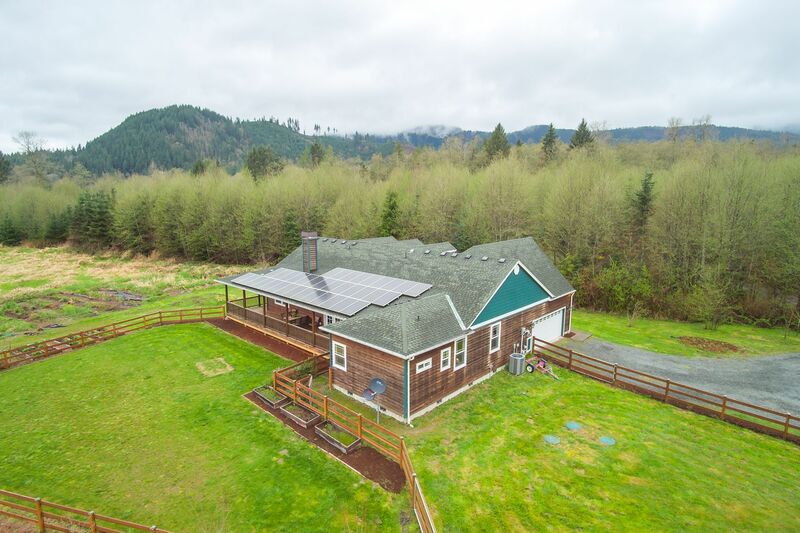 Federal conservation rebate for native trees also gives you a large annual rebate per year and the open land on 2nd parcel keeps the taxes very low. 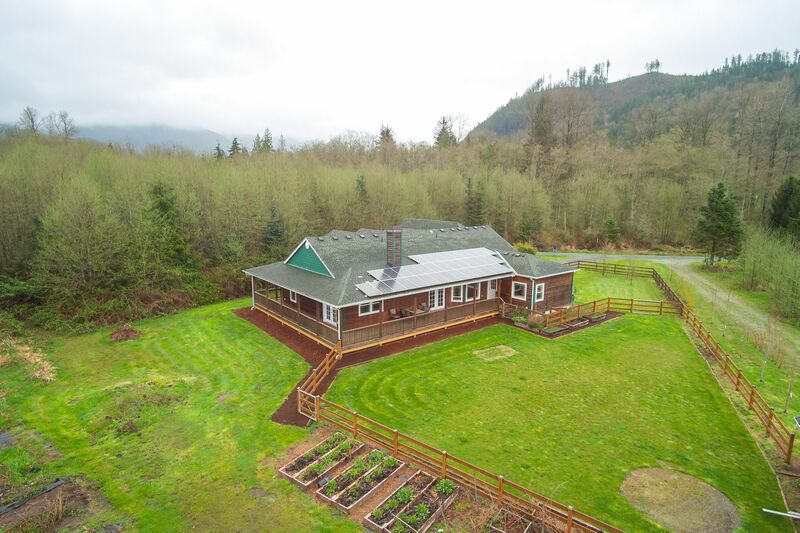 Mountain views and open sky surround you!